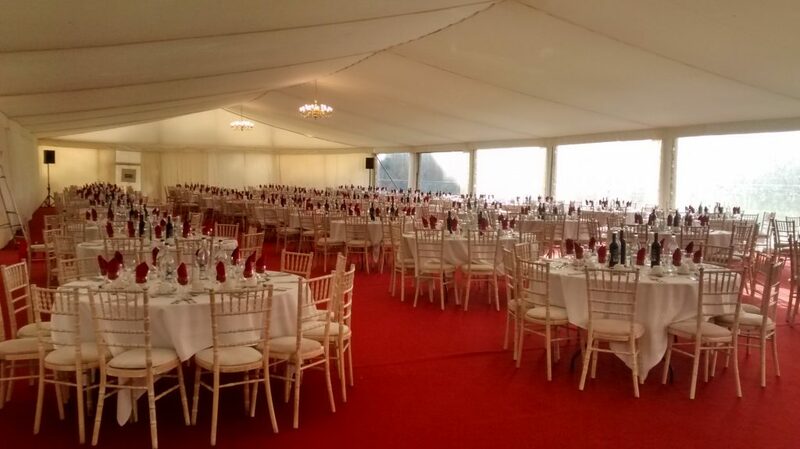 We were absolutely delighted to provide a marquee for the Cambridge University vs Steele Bodger’s Rugby Match. This will mark the 70th time Micky Steele Bodger has brought a side to Grange Road, Cambridge. The marquee was used for guests to enjoy food and drink in the warmth.